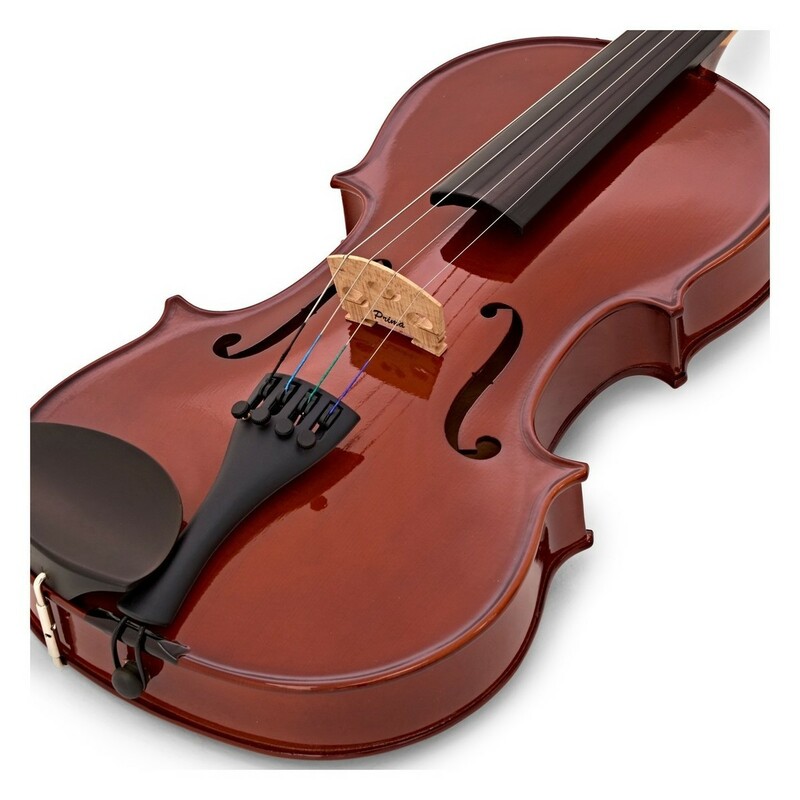 The Primavera 100 Violin Outfit, 1/2 is a complete package suitable for beginners and students. 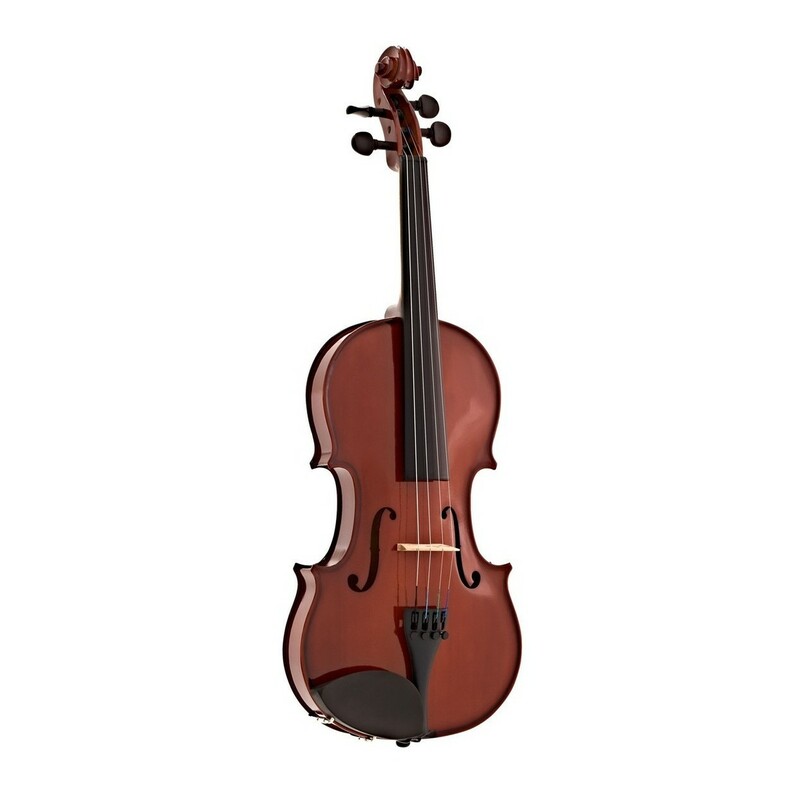 Made from carefully selected hand-carved spruce and maple, the 100 violin not only looks appealing but creates a full and resonant sound. 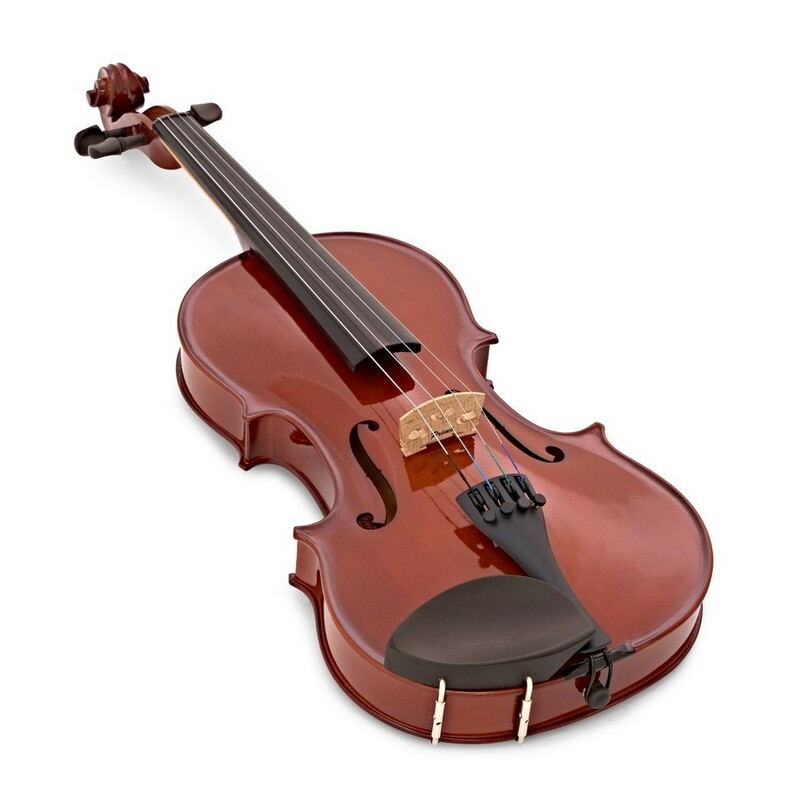 Featuring ebony fittings along with a carbon fibre tailpiece and ebonised fingerboard, the 100 violin is very hard wearing and easy to maintain. 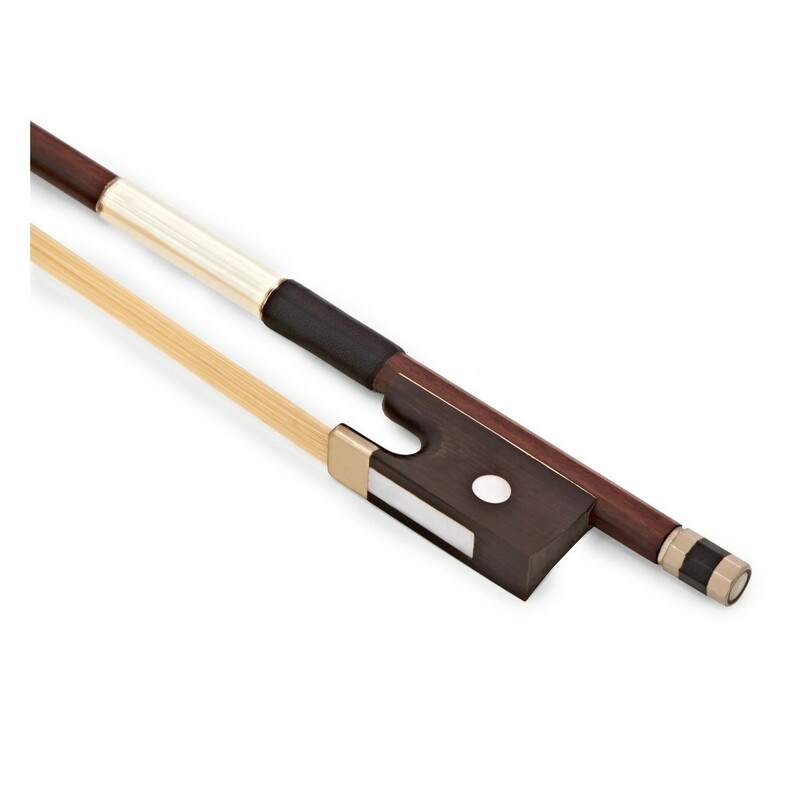 Included with the violin is a hard foam case with backpack straps, a durable hardwood bow, and rosin, so you can start practising straight away. 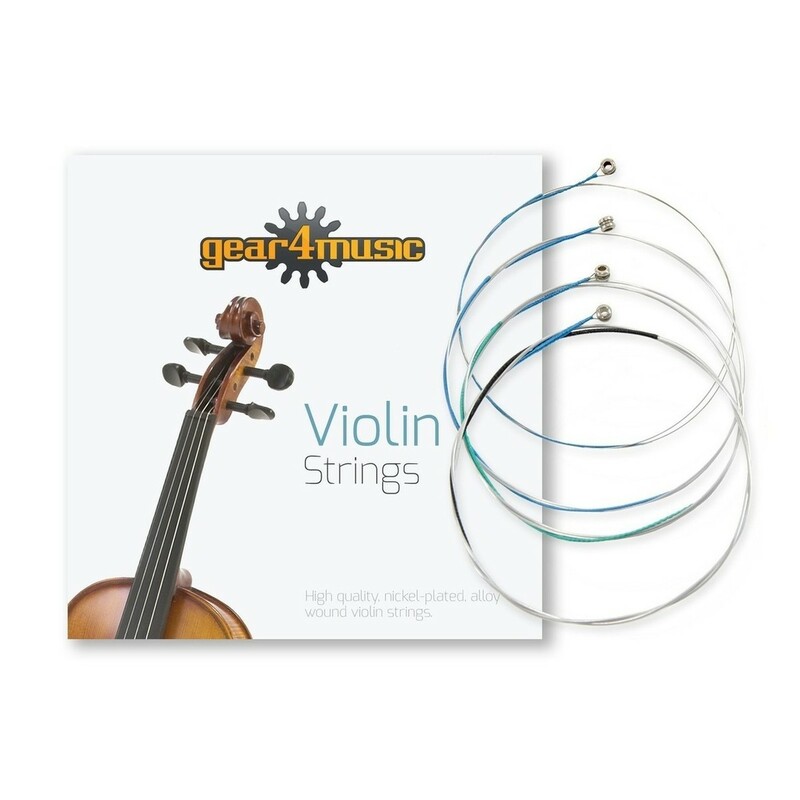 This pack includes a tuition book with CD, chromatic tuner, music stand, and Gear4music strings so you can start practising straight away. 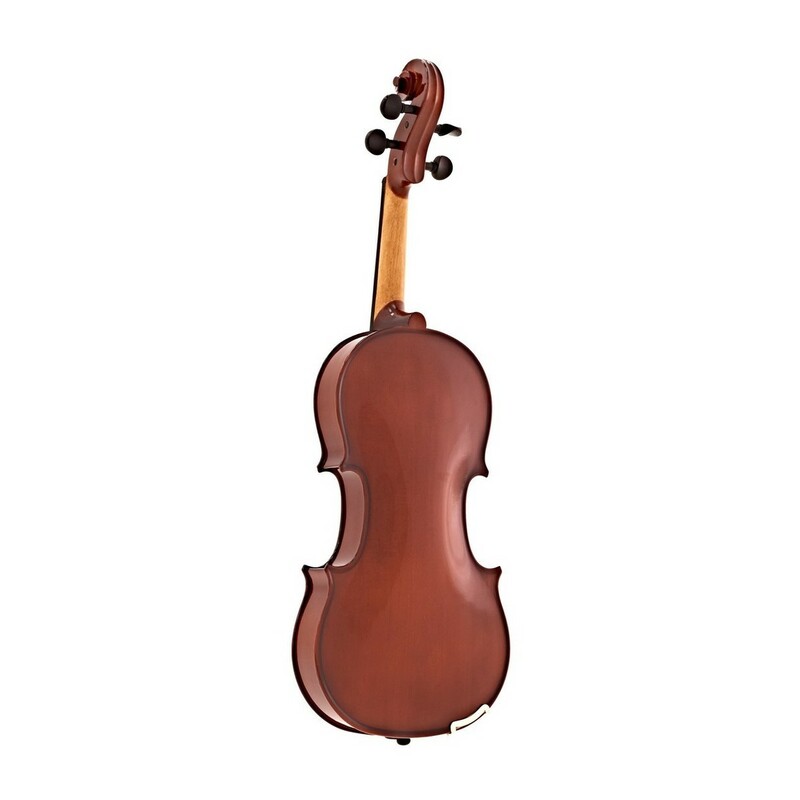 The Team Strings Violin Tuition Book is a collection of music suited to beginner players. Ideal for music lessons, this book contains a graded course allowing violin students to learn at their own pace. Included with the book is a CD with 96 backing tracks allowing the student to practice ensemble playing at home. Included with this book is an accompaniment CD that helps the beginner learn ensemble techniques, such as basic counting, rhythmic techniques and listening. 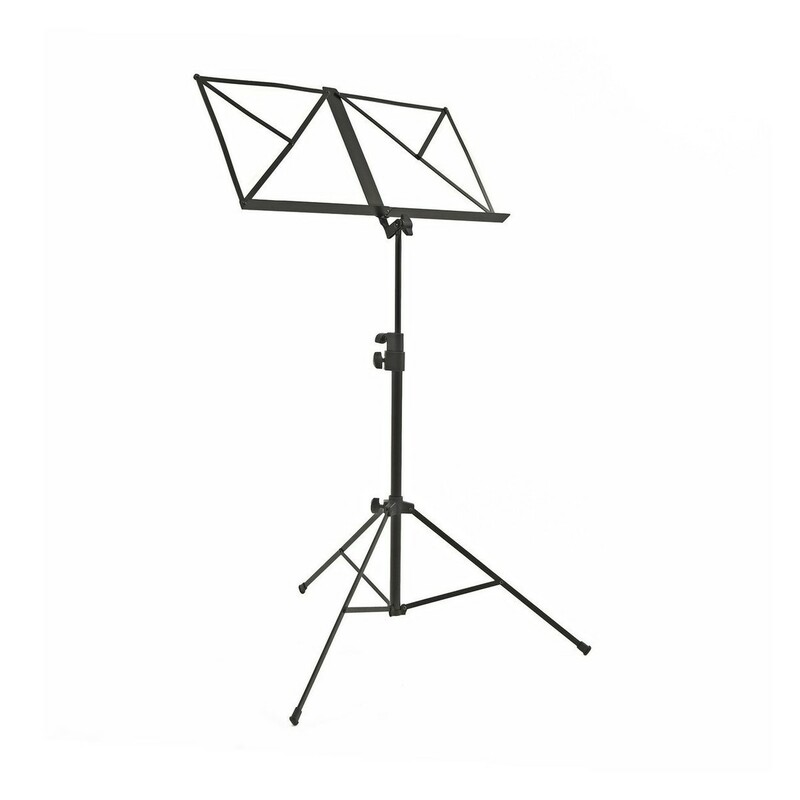 This can be used as an extra tool to continue practising outside of lessons. The BC-700 Chromatic Tuner by Gear4music is a compact and simple tuner, ideal for guitar, bass and other acoustic instruments thanks to the built-in microphones. This easy to use tuner is capable of tuning a wide range of notes, from A0 to C8 making it highly useful and versatile. Requiring 2x 1.5v (AAA) batteries, this tuner has a built in power save mode that automatically disables the tuner after 5 minutes without use, meaning you get the most out of your batteries.